Materials Used in Radiation Shielding - Sundown Mfg, Inc. 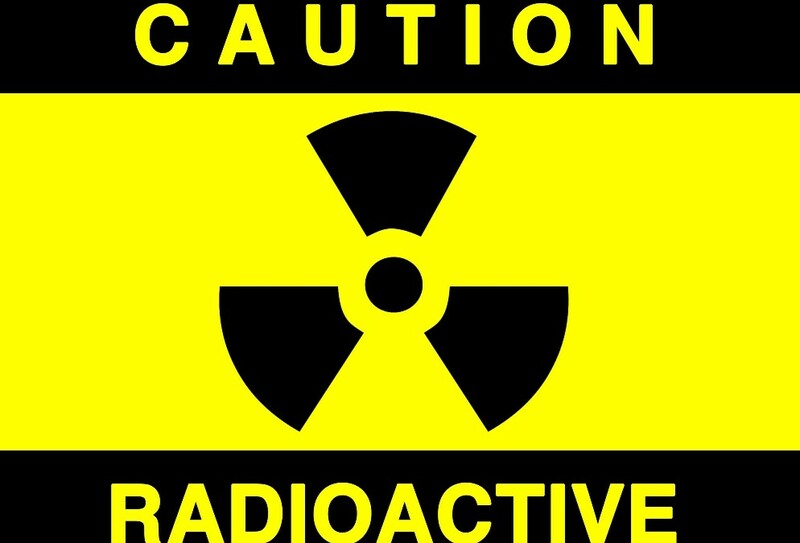 Radiation can be a serious concern in nuclear power facilities, industrial or medical x-ray systems, radioisotope projects, particle accelerator work, and a number of other circumstances. Containing radiation and preventing it from causing physical harm to employees or their surroundings is an important part of operating equipment that emits potentially hazardous rays. Preserving both human safety and structural material that may be compromised from radiation exposure are vital concerns, as well as shielding sensitive materials, such as electronic devices and photographic film. • Gamma and X-rays Shielding: These are forms of electromagnetic radiation that occur with higher energy levels than those displayed by ultraviolet or visible light. • Neutron Shielding: Neutrons are particles that have neither a positive nor a negative charge, and thus provide a wide range of energy and mass levels that must be blocked. • Alpha and Beta Particles: Alpha particles are positively charged helium nuclei, and are relatively easy to block, while beta particles are negatively charged electrons that are more difficult to shield against. There are several factors that influence the selection and use of radioactive shielding materials. Considerations such as attenuation effectiveness, strength, resistance to damage, thermal properties, and cost efficiency can affect radiation protection in numerous ways. For example, metals are strong and resistant to radiation damage, but they undergo changes in their mechanical properties and degrade in certain ways from radiation exposure. Likewise, concretes are strong, durable, and relatively inexpensive to produce, but become weaker at elevated temperatures and less effective at blocking neutrons. For additional information on different types of radiation, as well as the physics involved in radiation shielding, please visit the Health Physics Society. In most cases, high-density materials are more effective than low-density alternatives for blocking or reducing the intensity of radiation. However, low-density materials can compensate for the disparity with increased thickness, which is as significant as density in shielding applications. Lead is particularly well-suited for lessening the effect of gamma rays and x-rays due to its high atomic number. This number refers to the amount of protons within an atom, so a lead atom has a relatively high number of protons along with a corresponding number of electrons. These electrons block many of the gamma and x-ray particles that try to pass through a lead barrier, and the degree of protection can be compounded with thicker shielding barriers. However, it is important to remember that there is still potential for some rays making it through the shielding, and that an absolute barrier may not be possible in many situations. While density remains an important characteristic for blocking alpha and beta radiation, thickness is less of a concern. A single centimeter of plastic is sufficient for shielding against alpha particles, as is a half-inch of paper. In some cases, lead is ineffective in stopping beta particles because they can produce secondary radiation when passing through elements with a high atomic number and density. Instead, plastic can be used to form an efficient barrier for dealing with high-energy beta radiation. When negatively charged beta particles hit a high-density material, such as tungsten, the electrons are blocked, but the target which the barrier is intended to protect can actually become irradiated. Lead is quite ineffective for blocking neutron radiation, as neutrons are uncharged and can simply pass through dense materials. Materials composed of low atomic number elements are preferable for stopping this type of radiation because they have a higher probability of forming cross-sections that will interact with the neutrons. Hydrogen and hydrogen-based materials are well-suited for this task. Compounds with a high concentration of hydrogen atoms, such as water, form efficient neutron barriers in addition to being relatively inexpensive shielding substances. However, low density materials can emit gamma rays when blocking neutrons, meaning that neutron radiation shielding is most effective when it incorporates both high and low atomic number elements. The low-density material can disperse the neutrons through elastic scattering, while the high-density segments block the subsequent gamma rays with inelastic scattering.